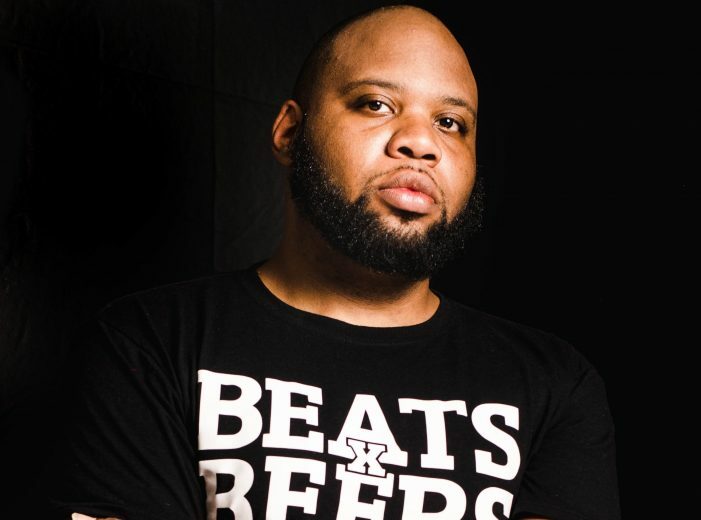 One of the most influential recording artists in urban music since the new millennium will bring his sounds to Flint this summer. Fresh off his win in the popular 2019 Fox TV performance competition, “The Masked Singer,” T-Pain will headline the Kettering Centennial Fest July 20 at Atwood Stadium. The community event, which is scheduled from noon to 8 p.m., will bring a family-friendly atmosphere with food vendors, games, and bounce houses. A Flint Community Car Show will also be held during the event. Come see classic cars, custom vehicles, muscle cars, and more. All activities during the centennial community celebration will be free and open to the public. “We hope this will be a truly exciting event for Kettering and the community. 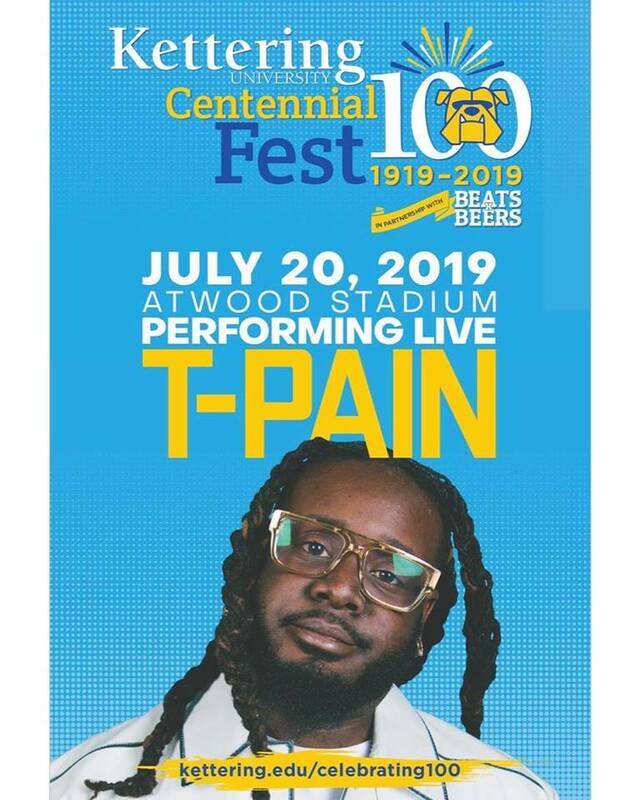 We are putting on this celebration to say thank you to the great city of Flint, our home, and the fantastic people who live here. 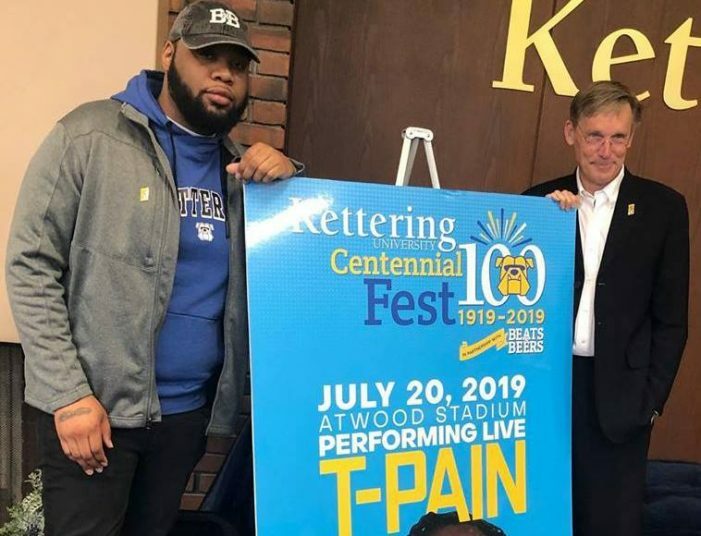 We invite the community to come out July 20 to Atwood Stadium to help us celebrate our one hundred years in this community,” said Kettering University President Dr. Robert K. McMahan.